Your home is one of your largest investments, so protect it against damage or destruction with a high-quality homeowners insurance policy. Lemoine Insurance Agency, the most trusted and dependable independent agency in Louisiana, explains what to look for when buying home insurance. For more than 30 years, they have helped customers protect what matters most. They specialize in home, business, renters, motorcycle, and car insurance policies that cover your losses when catastrophe strikes. 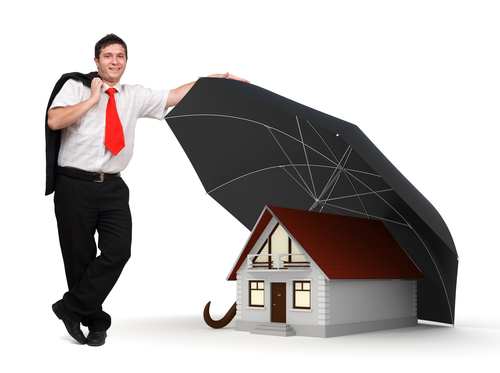 Most basic home insurance policies cover common perils, including fire, windstorm, and theft. In addition, your policy should indemnify you against liability and medical payments should you be found at fault for someone else's injury or property damage. Lastly, it should cover the costs of additional living expenses—hotel costs, dining out, laundry, and more—that you would incur if your home became uninhabitable. When shopping for homeowners insurance, ask whether you qualify for any discounts. For instance, you can often lower your overall premium amount if you purchase your car, business, and home insurance from the same company. You may also qualify for discounts if your home has a burglar or fire alarm, fire protection system, updated wiring or heating system, dead bolt locks, or is located near a fire or police station. You can often lower your premium by choosing a higher deductible. This means you pay more out of pocket when you file a claim, but it costs less every month for coverage. Deductibles vary by insurer, so compare deductible amounts as well as rates when shopping for a homeowners insurance company. Some insurance companies make it difficult or inconvenient to get reimbursement for claim amounts. When searching for insurance companies, ask your friends, colleagues, and neighbors if they have had good or bad claims experiences or if they have any recommendations. Lemoine Insurance Agency maintains three convenient locations throughout Louisiana to serve you—in DeRidder, DeQuicy, and Ville Platte. They offer both commercial and personal lines of insurance to help protect all areas of your life. Visit their website for contact information or call (337) 463-4070 to speak to a knowledgeable insurance agent about your home, renters, motorcycle, or car insurance needs.